We are located north of Old West Cafe on Dallas Dr. across the street from the Auto Zone. "Leveraging Technology To Increase Your Business Outcomes!" 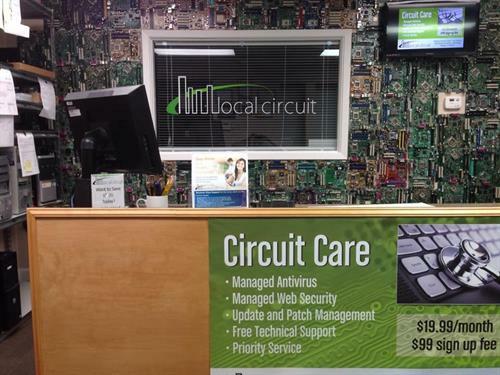 Local Circuit is the Denton area's leading provider for small and medium size business I.T. support. 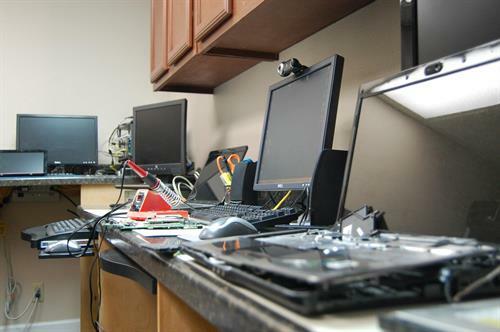 In addition, we provide quality computer repair services paired with our "Best In Town" warranty at our local downtown repair shop. 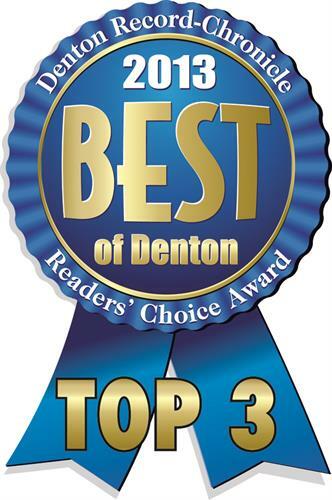 Serving the greater Denton area since 1998, our friendly certified staff of technicians has the experience to handle all levels of technology issues. 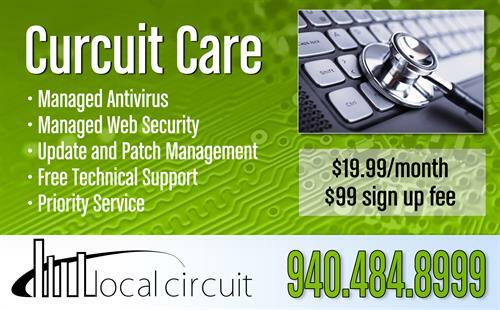 From small business consulting and services to virus removals and cracked screen repair, we do it all! 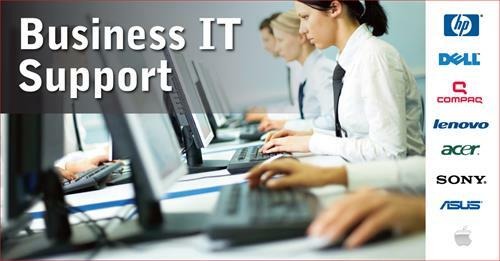 We specialize in outsourced managed I.T. solutions for small to medium sized businesses. Today, network security should be a top priority for any business. Cyber breaches against small businesses make up 81% of network attacks today. We take this very serious and implement a well-developed layered approach to network security, to help protect your network and data. All the while providing a pro-active approach to network management, saving our clients money and ensuring productivity through technology. Local Circuit has been in business for over 10 years. We are fully insured for the types of work we do and take pride in making sure our clients are well taken care of. We exist to improve the lives of our business clients with successfully managed technology. 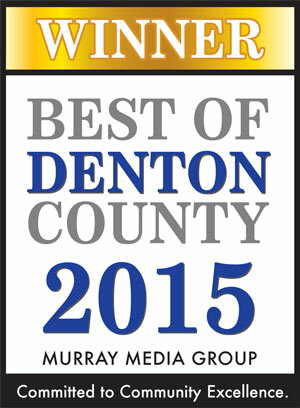 Our business has been named on the Best of Denton list for EVERY YEAR SINCE 2013 and named Best I.T. Support Provider in Denton County in both 2013 and 2015. 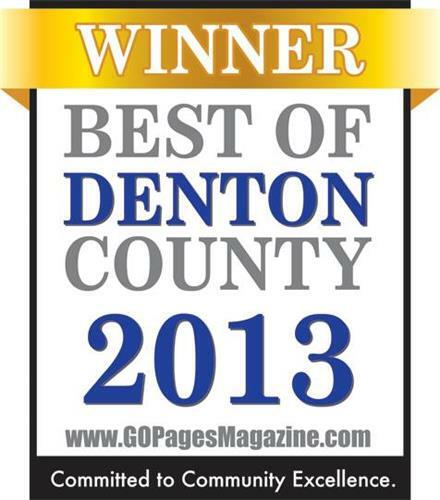 Proudly Serving Greater Denton For Over A Decade! Local Repair Shop For Walk In Service & Consulting!